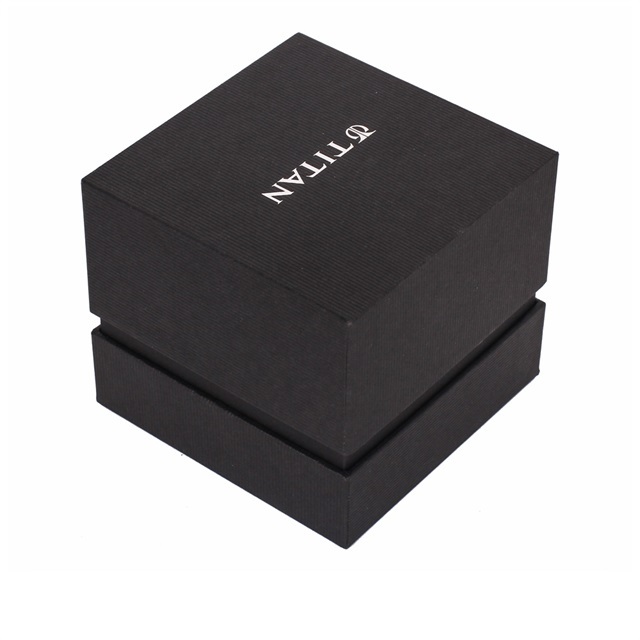 Black single watch box with white logo. Lid and based Paper Box for watch packing with black pillow. 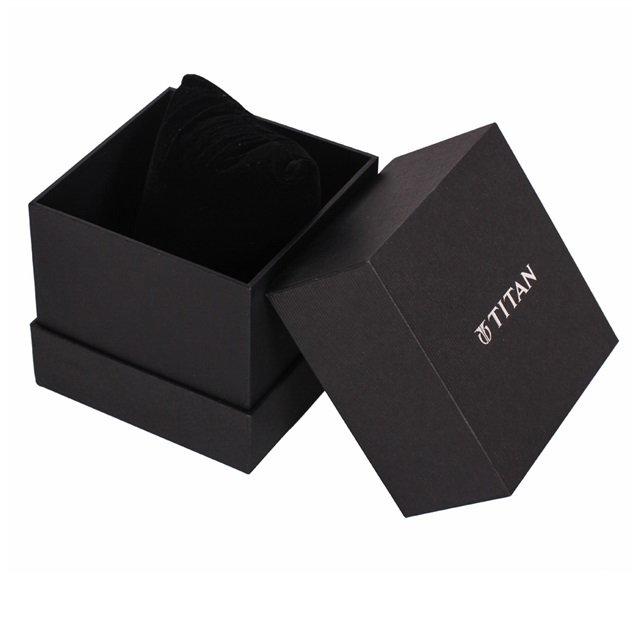 Square paper box for gift packing . White logo small Gift Box with pillow for single man watch packing. The products size is 110*110*100 mm in black color with white logo . 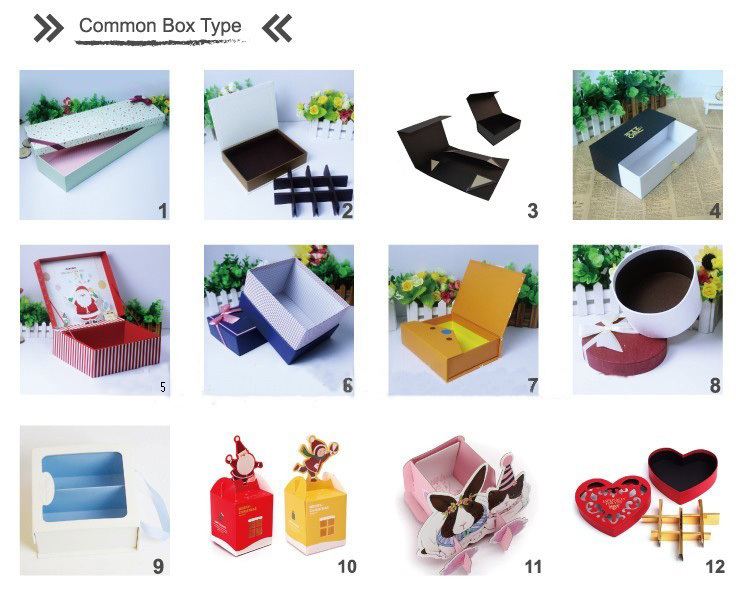 Customized design gift box in different shaped paper box with hot stamping or debossed logo . 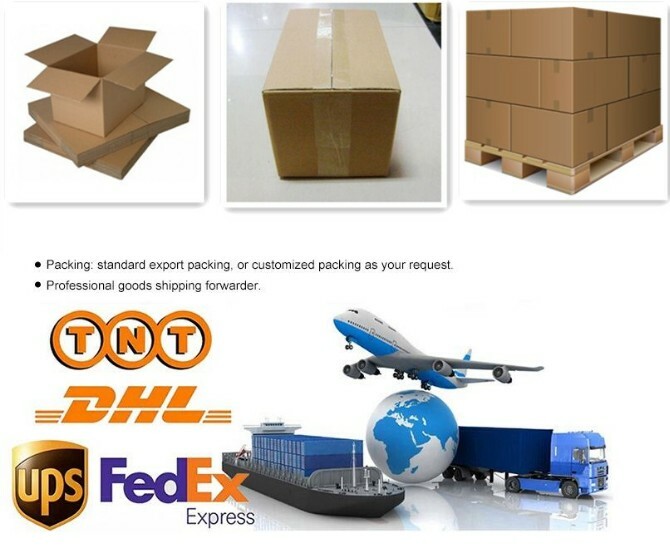 Different color paper box for watch packing with OEM logo and design . Looking for ideal Single Watch Box Manufacturer & supplier ? We have a wide selection at great prices to help you get creative. All the Watch Box with White Logo are quality guaranteed. 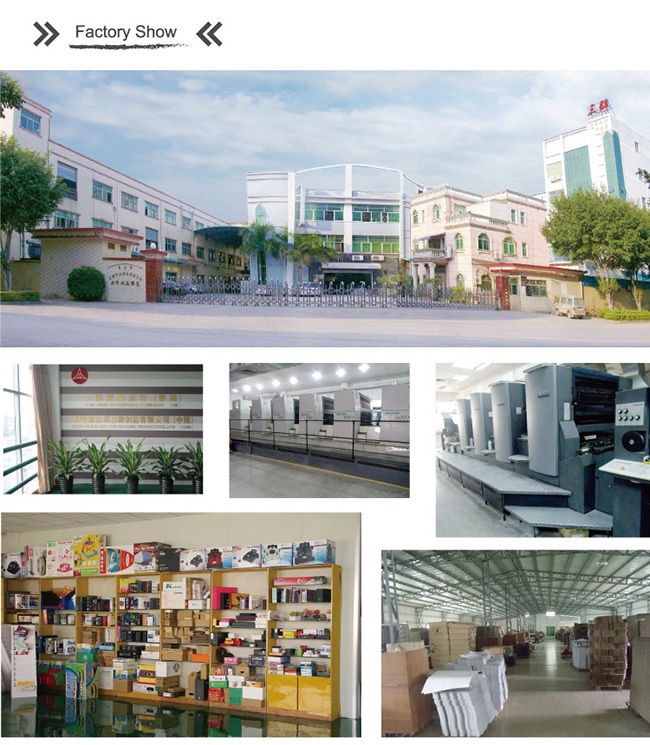 We are China Origin Factory of Black Single Watch Box. If you have any question, please feel free to contact us.